Filthy Velvet’s “scandles” are made from the highest quality natural wax and the finest aromatics and oils from across the UK, which will leave an intoxicating perfume in your home. These playful candles will make a great unusual Valentine’s Day gift for a loved one or simply for when you want to surprise them with a romantic gift. They’ll love the tongue-in-cheek humour combined with the glamorous monochrome packaging. Sarah Lou Ltd has sooooo many amazing new products in store, especially lots of new fabulous candles for Christmas. 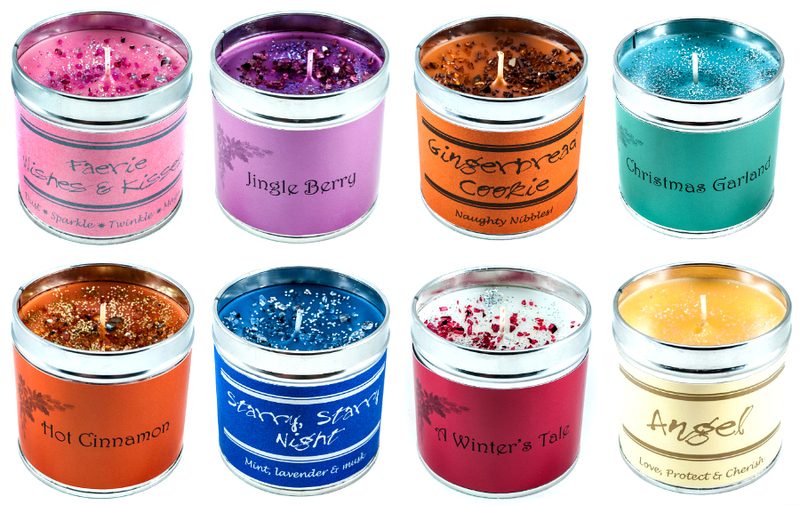 We’re big fans of giving (and receiving) candles at Christmas, I mean who doesn’t love candles?! Here’s a round up of some of our top picks from Sarah Lou Ltd but you can see the full festive range HERE. Tell us a little about yourself – what originally drew you to making wax melts and launching your own business? Hi Guys! I’m Maddison (Maddy for short) I’m 23 years old and I am the proud owner of Maddison’s Melts. I sell a variety of beautifully scented 100% pure soy wax melts. 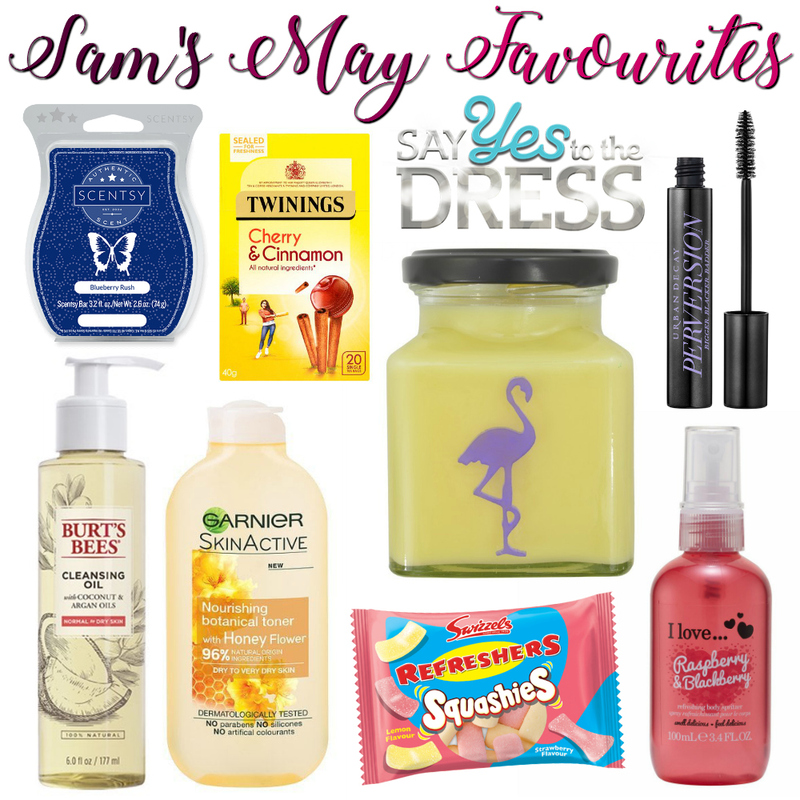 I have always been massively into scented products, candles, melts, you name it, I love it. I wouldn’t even like to think about how much I’ve spent in the past on home fragrance products, it’s easily a small fortune! I used to use regular candle brands like Yankee Candle but they never gave off the scent throw I wanted so I looked into making my own. I brought a small batch of everything I needed and they turned out great! They were such a hit with all my friends and family who then encouraged me to start up my own business making wax melts for others, so here I am now. I always try to buy from small businesses now as I feel so much better supporting people’s dreams rather than just giving money to mass produced companies which are already well established and don’t need any promotion to get business. I also find small businesses take so much more time and care with the products they produce. Tell us about the process that goes into making your lovely melts? What wax/products do you use? I always use 100% pure soy wax for starters as its eco-friendly, burns cleaner and has no toxins which means it’s less likely to trigger allergies. 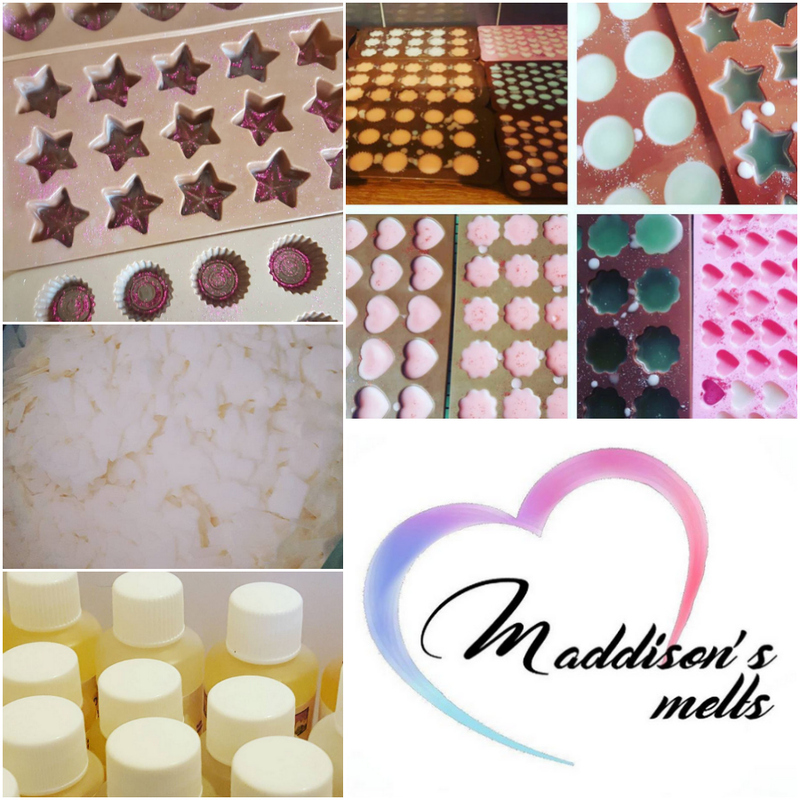 Plus its longer lasting, soy wax burns cooler which means you can enjoy your melts for generally 30-50% longer than any made using paraffin wax which is always a plus everyone loves longer lasting products. I also only use high quality fragrance oils that have been tried and tested before they go out to my lovely customers.